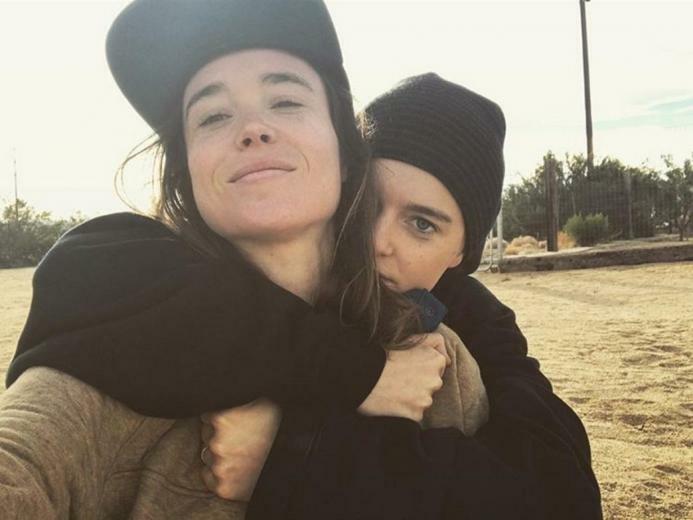 Canadian actress Ellen Page is the role model of lesbians. On 2014’s Valentine’s Day, she attended the Time to Thrive event, held by the Human Rights Campaign (HRC) and came out of the closet. Her bold speech earned her a lot of admiration. After coming out, she has been devoting herself to LGBTQ movements, fighting for human rights. 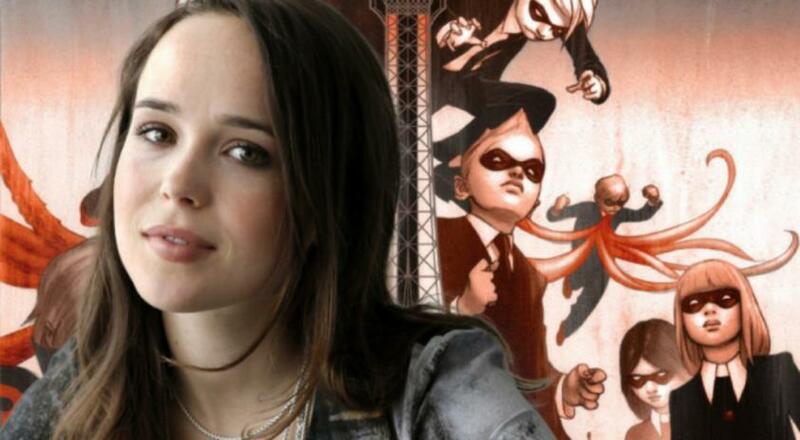 Ellen Page began her career at an early age. She received a considerable of awards for her breakout role, a teenager who finds herself faced with an unplanned pregnancy, in Juno (2007), and her brilliant performances in films such as Inception (2010) and X-Men: The Last Stand (2006). Moreover, Ellen Page and Julianne Moore both featured in Freeheld (2015), which is based on the true story of a lesbian couple from New Jersey, with one being diagnosed cancer and the other fighting for her pension because they cannot get married. They fight against the government with love, and the story has touched so many people’s heart. 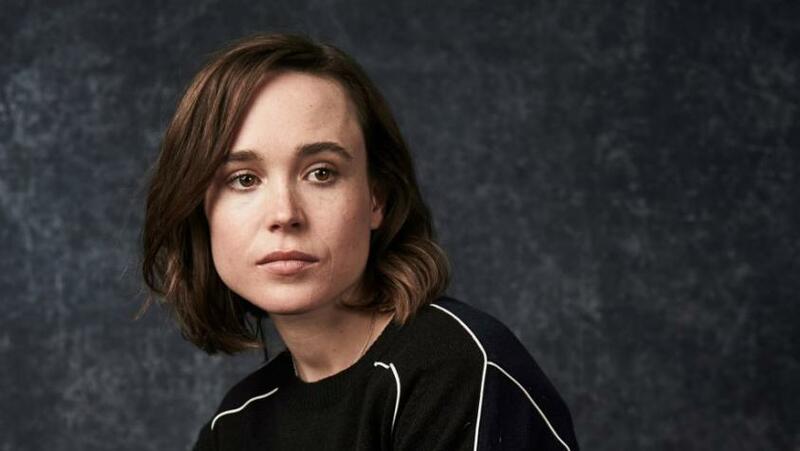 Recently, Netflix released The Umbrella Academy, a film adapted from an American comic book series, in which Ellen Page features as one of the superheroes, Vanya. She subverts the typical character of Hollywood heroes. The fans have been looking forward to it after watching the trailer. 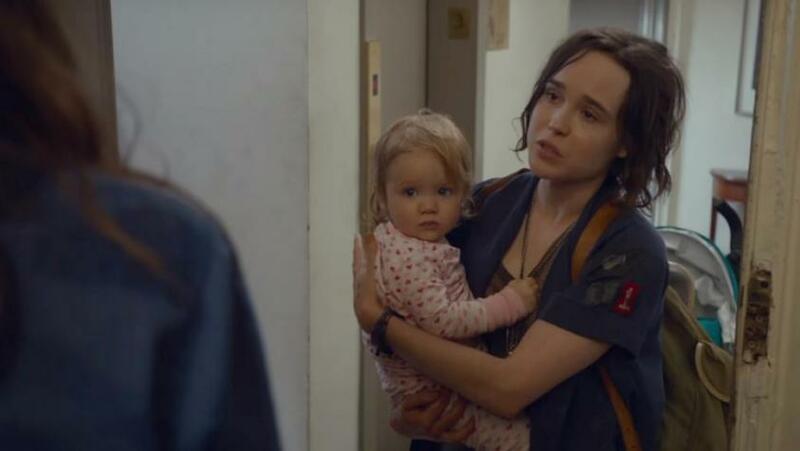 Ellen Page succeeds in both love and career. She is part of the LGBT community and, in 2018, she got married with her girlfriend Emma Portner, a dancer at the Broadway Dance Center who Page fell in love with at first sight. They certainly are a couple envied by most of us. Home / Culture / Career or love? Ellen Page says yes to both! Watch the touching lesbian movie "Freeheld"
6 classic GL Japanese series, girl-girl moments that changed Japanese TV!